FenwayNation—Red Sox, Mookie, J.D., Bogaerts, Sale, JBJ—Founded 1/27/2000—9-Time Champs: Do Independent Tests Suggest MLB Baseballs Juiced? 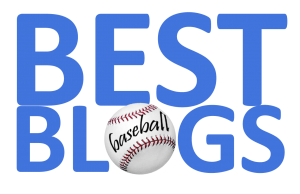 Do Independent Tests Suggest MLB Baseballs Juiced? At least four separate independent tests suggest that MLB baseballs used after the 2015 All-Star Break may be significantly enough different to explain the huge increase in HRs since then. An exhaustive report by FiveThirtyEight.com indicates that the three basic differences are: 1.) a lighter, more compact core in the newer baseballs; 2.) tighter seams and 3.) more "bounciness". 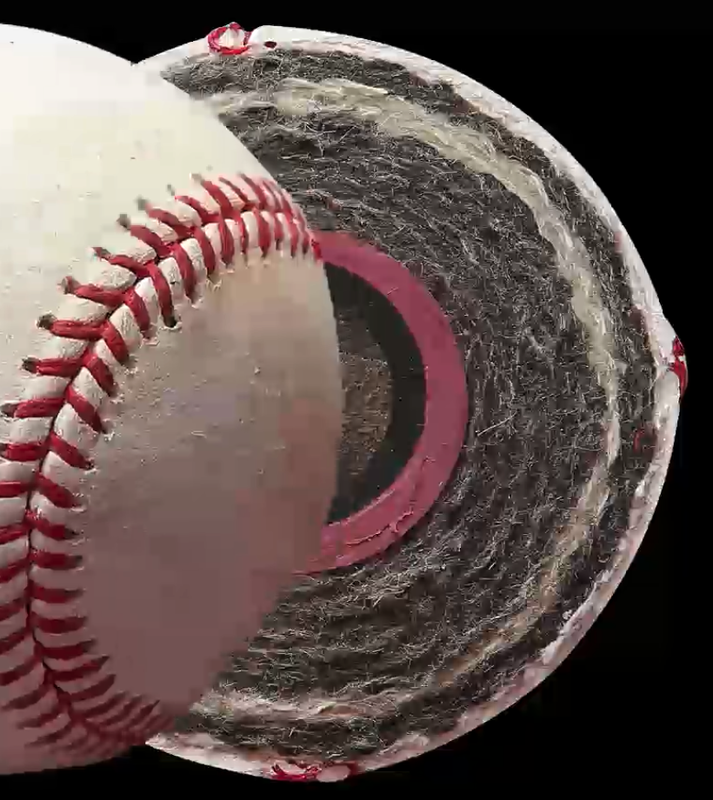 Taken together, these differences could result in balls traveling 8.6 feet further than before. Also, these differences could explain what should have been a 25% increase in HRs—about half the actual 46% increase between 2014 and 2017. Other factors—like a changing hitting "philosophy" favoring upper-cut swings—could account for the rest of the increase. Interesting stuff. 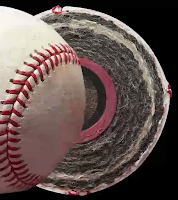 Of course, MLB continues to deny their baseballs have been "juiced".